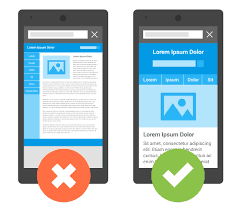 11 Apr How to check if your website is REALLY mobile responsive. You may have heard of the term mobile responsive before. Essentially it means that your website will size to fit the screen it is being viewed on. However, many people think their websites are responsive when in actual fact they aren’t. With the explosion of web browsing on mobile phones over the past 10-15 years the importance of having a website that works on mobile has become vital to most business’. When many web developers realised this around 2010(ish) the fast solution was to build a second version of the website in mobile form. Temporarily this was a good quick fix, however that soon failed to plug the gap because technology kept moving forward. We now own screen sizes that cover everything in between desktop and mobile – so two formats aren’t good enough. Even mobile phone screens alone vary hugely – iphones and Samsungs are totally different sizes. Don’t forget the varying sizes of ipad from the mini to the latest Macbook screens – you get the picture. So what’s the solution? 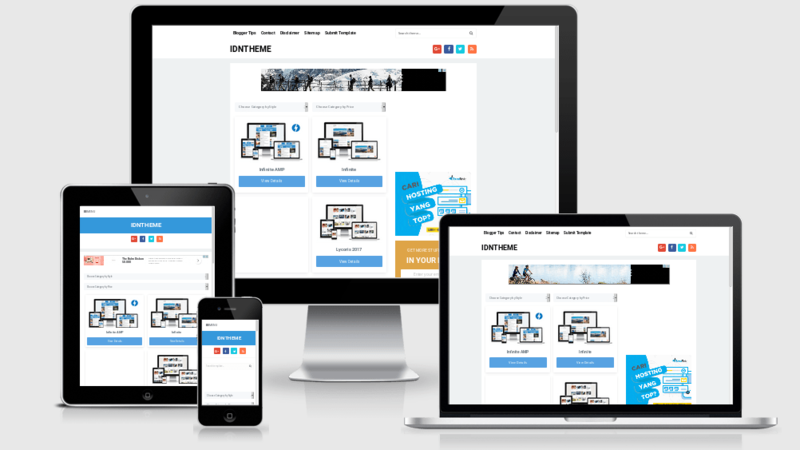 A truly mobile responsive website is the answer. Why? Because it will size to fit whatever screen it has been loaded on. Of course this does have issues, you are NEVER going to create a website that fits absolutely perfectly on every single screen size. There will always be slight gaps, and text sizing issues to refine and tweak but essentially so long as the site is functional most customers will be ok with that. If you realise your site isn’t responsive then it’s time to take a look at giving your digital presence an overhaul which is no bad thing. Give our team a call or book a social clinic via our diary to see what we can do for you.